Whether you’re celebrating a special occasion, planning a wedding, or hosting a party, Turner Hall in Galena, Illinois, is a unique and historical place to host your next event! Turner Hall has been hosting events in Northwest Illinois for the past 125 years. With its large stage, beautiful balcony, and open front room, the space is ideal for everything from weddings and parties to meetings and concerts. 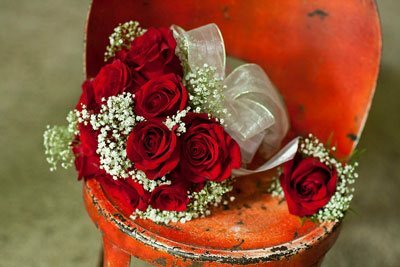 Here’s how to wow your guests and create many memories during your next event at Turner Hall in Galena. Take the stress out of planning your getaway to Illinois with our Galena, IL, Vacation Guide! This free guide is packed with tips on what to do and what to see once you arrive. 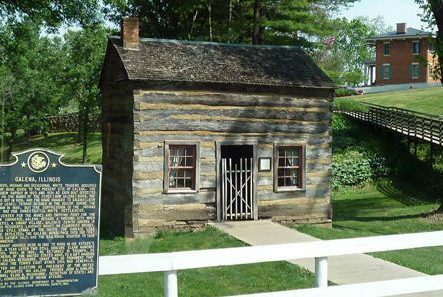 In addition to historical Turner Hall in Galena, you will find everything from museums and parks to bars and resaurants. You’ll also be notified about upcoming events and other fun things to do in Northern Illinois! Turner Hall in Galena, IL, is an affordable location offering spacious areas to socialize and relax. The main building offers a large stage and balcony with built-in seats. Tables and chairs are available at the venue but require set up and break down before and after the event. When booking your reservation, be sure to ask them about their special rates for Community Theatre and Galena Public Schools. Booking Turner Hall is easy! Once you see that the space is the perfect place to host your event, check availability on their website to see if your date is open. Lastly, fill out the contract and pay the deposit and the space is yours! Even if you don’t host an event at Turner Hall, you can always plan to attend one. This past January, Turner Hall hosted the first annual Galena Whiskey Weekend. The event offered guests samples of over 150 types of whiskey. The 12th annual Wine Lovers Weekend was recently celebrated at Turner Hall this past March. Guests were able to sample over 250 wines during the two-day event. This June, Turner Hall will host the Galena Foundation Concert featuring Hunter Fuerste and His American Vintage Orchestra. Tickets are general admission on a first come basis. Stay With Us at Farmers Guest House on Your Next Trip to Galena! For a relaxing getaway while you’re visiting Galena, we would love to host you here at Farmers Guest House. 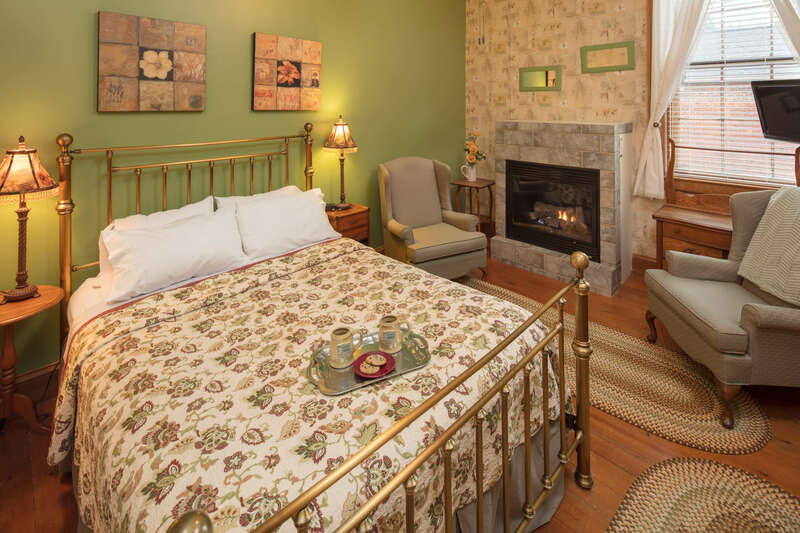 Our beautiful B&B is home to nine guest rooms with luxurious private bathrooms and comfortable furniture. It’s the perfect place to unwind after your time at Turner Hall in Galena! 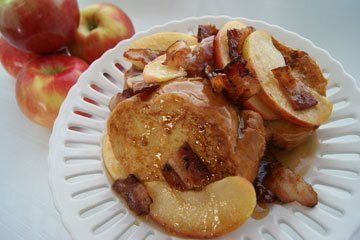 You’ll awake each morning to a full breakfast complete with fresh fruit and juice, homemade goods, and a seasonal entrée. 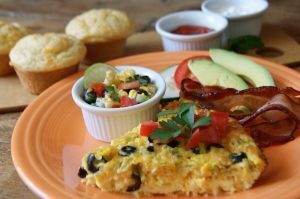 Pair this delicious meal with one of our complimentary mimosas and you’re sure to start your day off on the right foot! If you’ll be staying with us midweek, be sure to ask us about our Two Night Special. With this special, you’ll receive a gift card for a fine dining experience! Check availability of all our accommodations now and book your stay today. We look forward to hosting you here in Galena very soon!